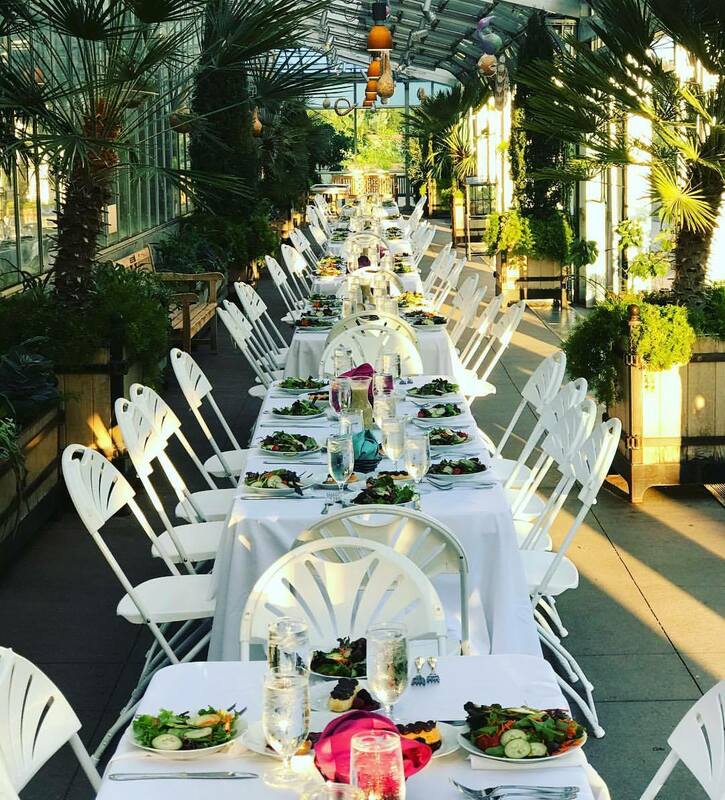 Denver Botanic Gardens at York Street provides a venue of unparalleled beauty and wonder for any type of event. Be surrounded by fragrant blooms; lush, colorful gardens and stunning views that ensure your event is unique and unforgettable. The Denver Botanic Gardens at York Street can accommodate anywhere from 10-1,000 attendees. In addition to the award winning garden outdoor space, there are also four indoor spaces that can create elegant settings.